The three ‘bird pieces’ on this album – “Starlings”, “Geese”, “Wrens” are from the Open City project, loosely based on Teju Cole’s novel: “This sequence of passages is focussing on birds of New York, and it opens up themes about migration, about immigration, about difference. These alternative perspectives on the city, from inhabitants who aren’t listened to, generally, become an interesting outline in the book.” As these recorded versions are reductions from large ensemble work, “there is a lot of space in them, also because they are somehow about flight and were meant to live with text. This again becomes a ‘break’, an empty space in which things can happen. It has this feeling of potential that I like, and it falls on the listener to complete it. 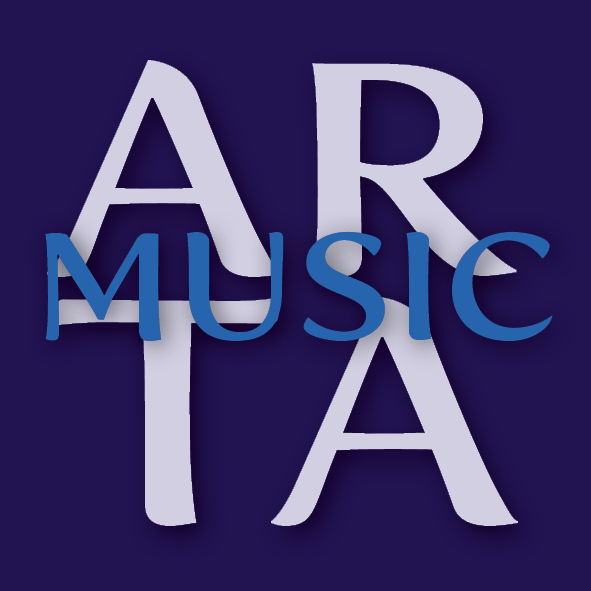 Vijay Iyer, Stephan Crump and Marcus Gilmore have played together a great deal over the last decade and more, but they’ve also maintained many other activities in parallel. Break Stuff, recorded in June 2014 at New York’s Avatar Studio and produced by Manfred Eicher, is the third ECM release from Vijay Iyer. It follows the chamber music recording Mutations and the film-and-music project Radhe radhe: Rites of Holi. 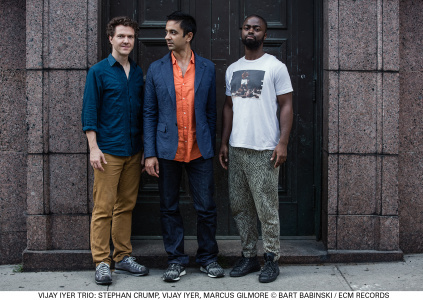 The Vijay Iyer Trio is touring in the US and Europe in February and March 2015.